Thank you for your interest in partnering with Medic Batteries for your fundraiser! Unfortunately, we’ve discontinued our official program. However, several fundraisers have been able to develop their own simple fundraising program selling our batteries, by taking advantage of our bulk pricing (up to 50% off retail) and free shipping on orders over $125. 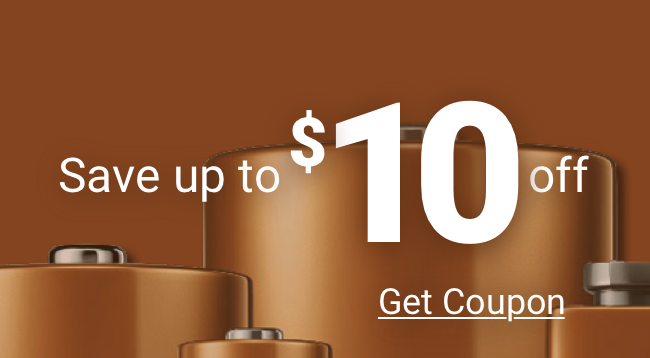 Bundling many orders and having them delivered to a single point allows you to sell batteries at below retail pricing, which is a good deal for your supporters, while still making a profit by charging more than the price we will charge you. You set your own margin of profit. 1) Write a single paragraph, short introduction to your organization and fundraising goal. End this with a question for your fundraising team to ask, such as: Would you be willing to support us, by ordering household batteries such as 9 volt, AA, or AAA batteries at 20-25% below retail? 3) Create a simple order form for your fundraisers to use when selling, to document the battery pack, qty, and amount the supporter has ordered. Collect payment at this time, and explain when to expect delivery based on your fundraising plan. 4) When your fundraising sales period is over, compile your orders into a single order, and place your order online or by phone, using a credit card or PayPal account (offline payment by mail/check is also possible). We typically ship orders the day we receive them and payment clears. 5) Assemble your fundraising team to break down your big order into the smaller orders that your supporters have made, and deliver them (or arrange a pick up location/time). Good luck and we wish you a successful fundraising effort. For more information, call Medic Batteries at 800.479.6334 or email us at fundraising@medicbatteries.com. Our staff of experts are at your service from 9am – 5pm EST every day to help serve you!